Yes, healthy hazel trees will bear twenty years or more. Self-fertile but pollination is improved by growing in groups with two or more cultivars present. Begins to bear after five years. 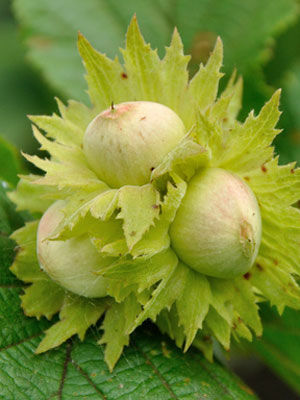 Healthy hazel trees will bear twenty years or more.